Forex Currency Trading Courses and Mentoring - Trading Concepts, Inc.	Forex Currency Trading Courses and Mentoring - Trading Concepts, Inc.
For Beginner, Intermediate & Advanced Traders Seeking Consistent Daily Income. 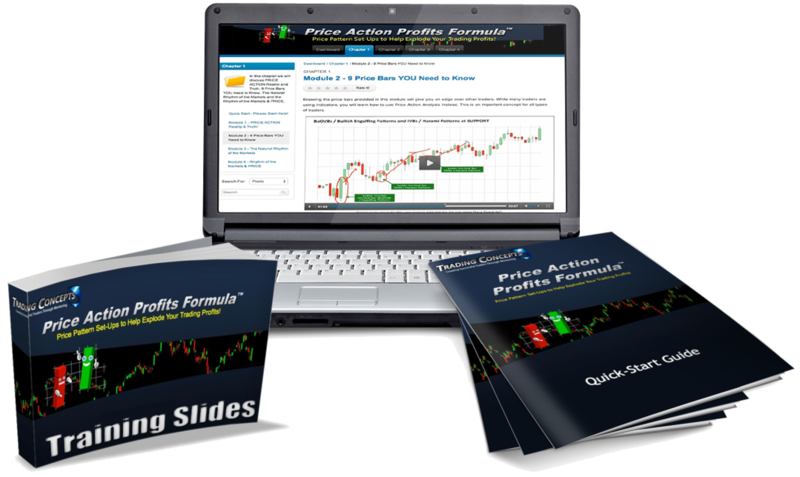 The most comprehensive Forex trading program available anywhere ​in the industry. Get over 15 hours of video training, PDFs, tools, cheat sheets and guides...PLUS Unlimited Lifetime Mentoring directly with Todd Mitchell. For Beginner Traders Seeking Consistent Daily Income. 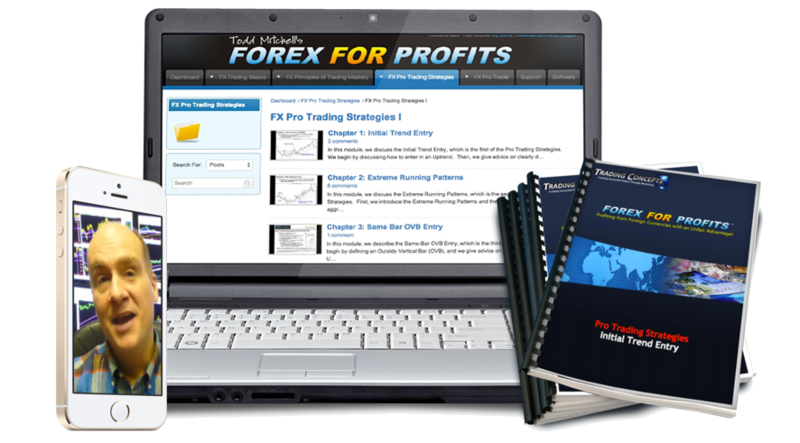 Interested in learning how to make a consistent daily income trading the Forex market, but don't know where to begin? 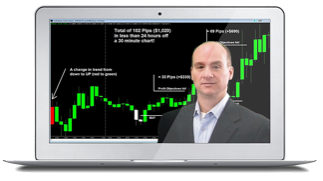 This training program shows you an easy way to get started with a trading strategy for earning a safe, conservative and consistent income trading the Forex currency market.